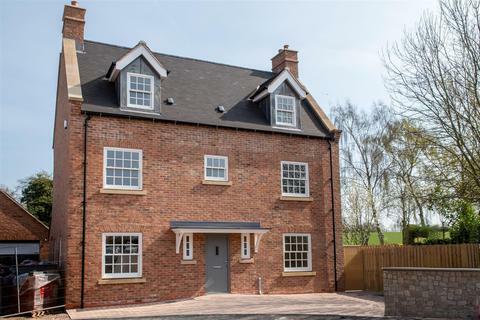 A stunning, new build detached family home with five bedrooms, three bathrooms and outstanding views across rolling countryside, located on the edge of this thriving village. 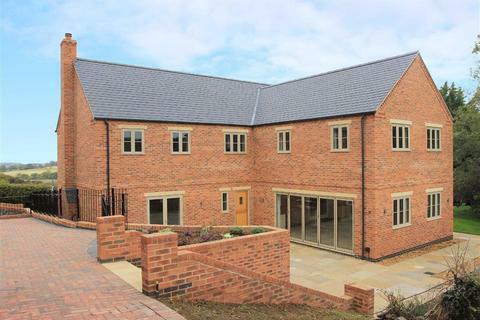 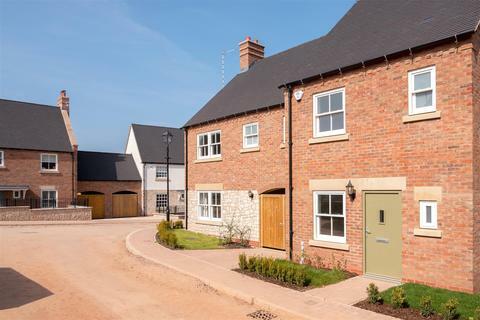 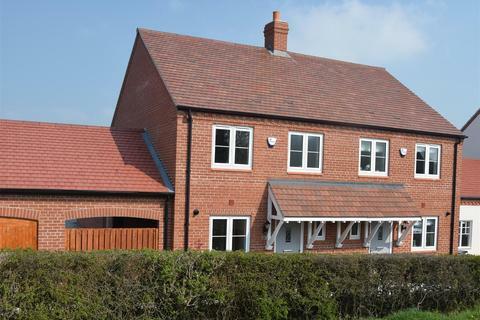 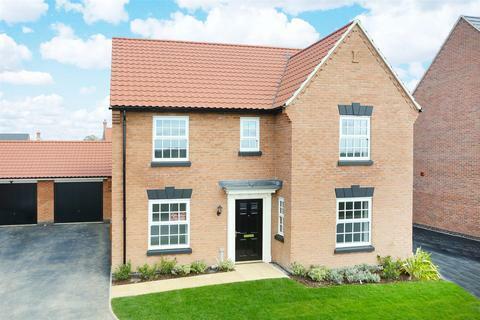 A luxury new 4 bedroomed detached family house enjoying a pleasant aspect to the front with a detached garage built by Davidsons Homes on the exclusive Willows development on the fringes of the popular village of Husbands Bosworth close to the borders of Leicestershire and Northamptonshire. 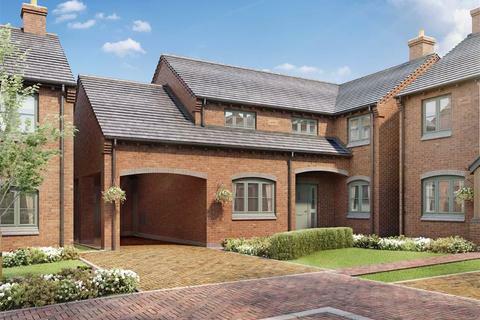 Marketed by Loveitts - New Homes. 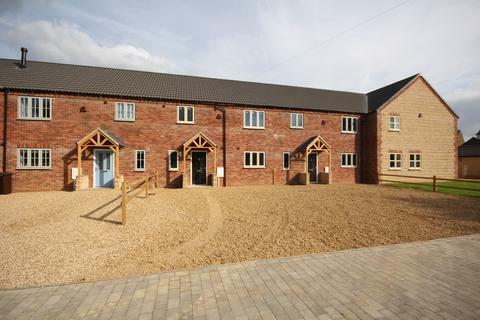 Marketed by RB Gates - Leicester. 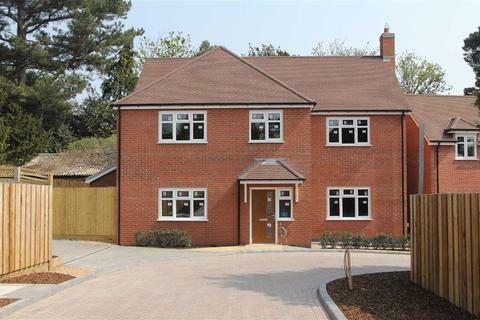 *LAST PLOT REMAINING* Reduced due to planning constraint. 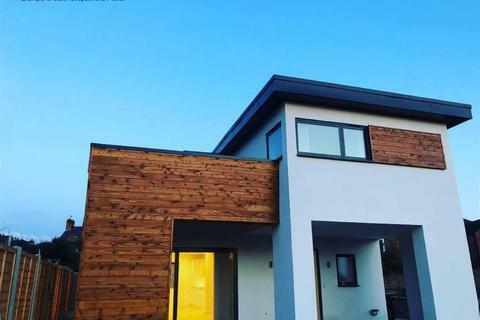 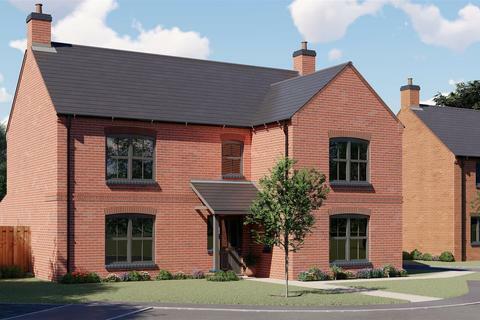 Calling all first time buyers, the last plot left on this exclusive development, offering TWO nBEDROOMS, HIGH QUALITY FINISH throughout, OFF-STREET PARKING to front, PRIVATE REAR GARDEN and UNDER-FLOOR HEATING. 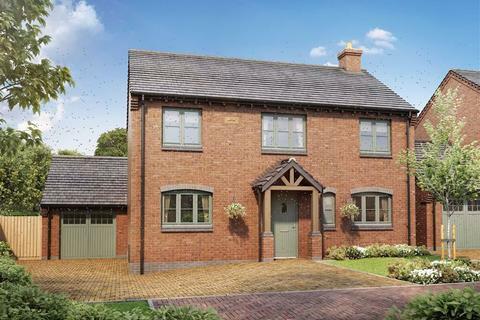 Marketed by Osprey Property - Leicestershire. 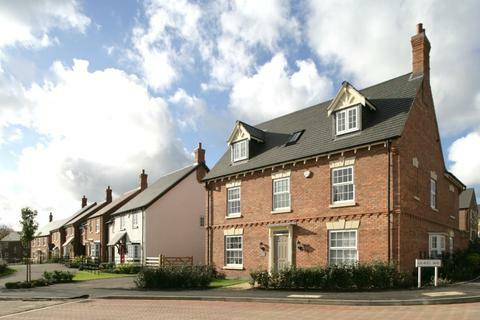 Marketed by Andrew Johnson & Company - Ashby de la Zouch. 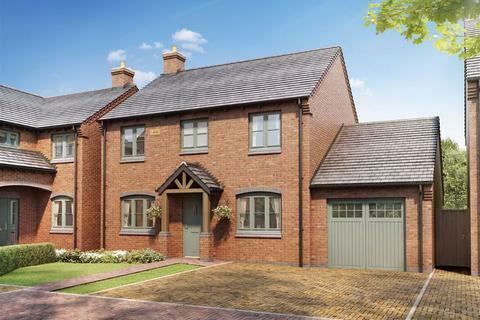 Marketed by Alexanders - Ashby. 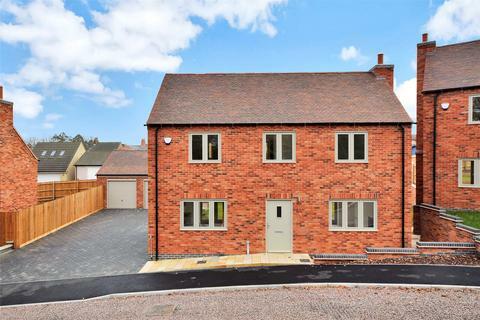 Brand New Family Home - haart are delighted to market this stunning brand new, four double bedroom, detached family home located on a quiet side street on the outskirts of Shepshed finished to highest standard throughout. 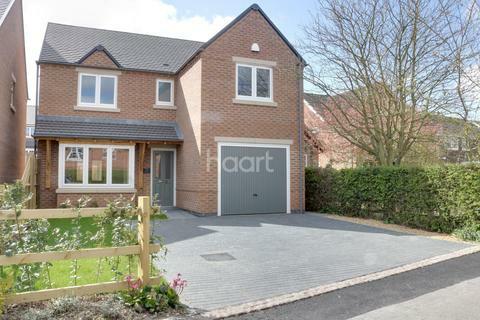 Marketed by haart Estate Agents - Loughborough. 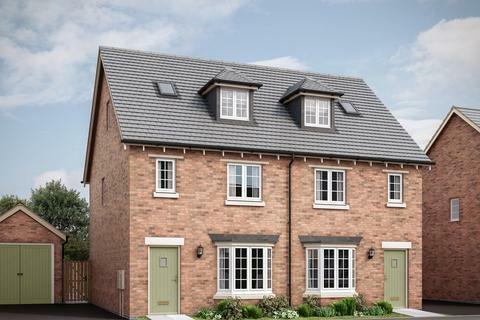 The Chisley is a three bedroom semi-detached home newly built by Davidsons Homes offering ample living space across three storeys. 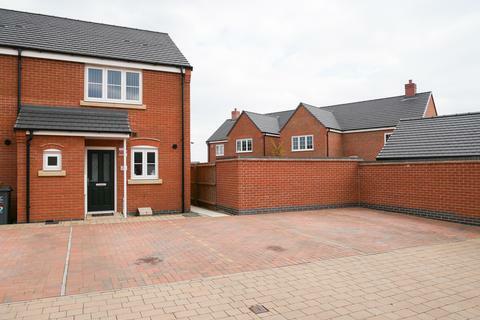 Boasting a detached garage and driveway, this property is Help To Buy ready with Part Exchange considered. 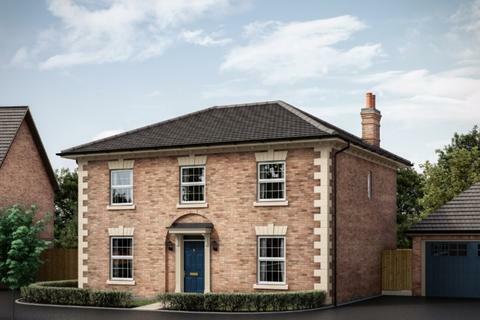 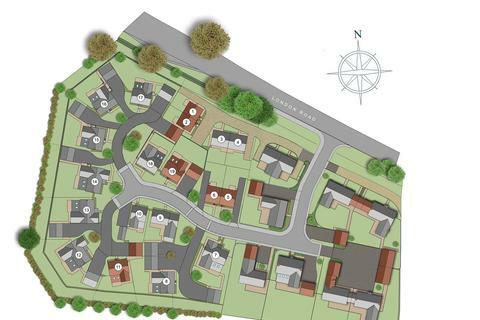 The Castleton is an executive family home constructed by Davidsons Homes in the village of Queniborough. 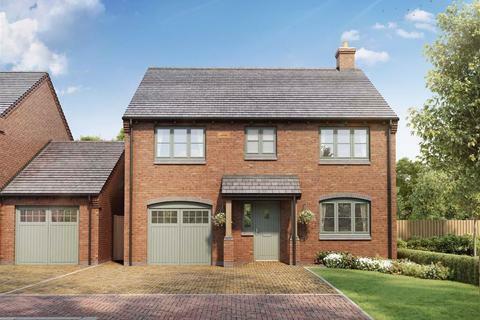 This stunning four bedroom detached home with a detached double garage is available now and is Help to Buy Scheme ready with Part Exchange considered.